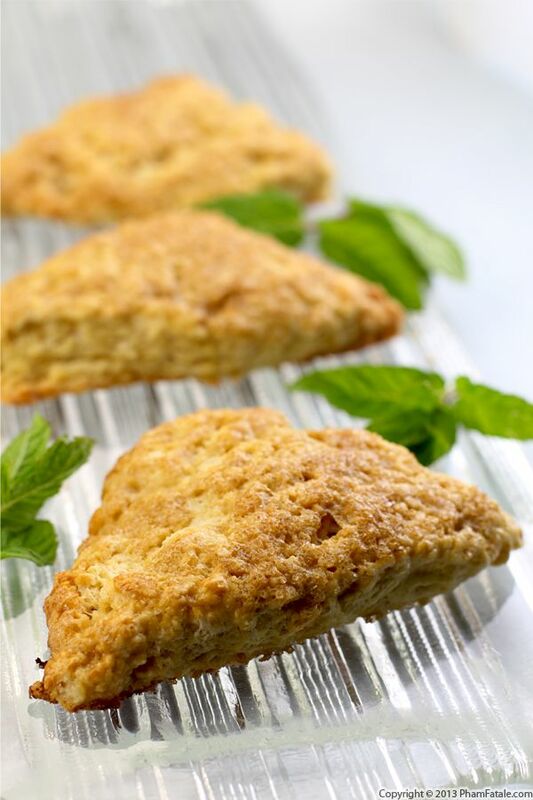 If you love the official drink of the Kentucky Derby, you will adore these mint-flavored scones. I used my favorite Mint Julep Sugar from our friends over at Bourbon Barrel Foods for this sweet treat. The raw sugar creates a crunchy, sweet topping with a rich caramel flavor and a refreshing hint of mint. Pair these with the Southern cocktail and I promise you won't be disappointed!